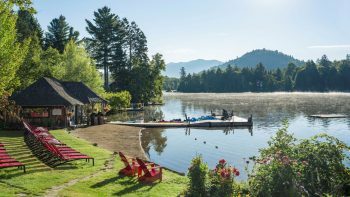 The Adirondacks’ majestic mountains, sparkling lakes and dynamic recreational possibilities add up to fun in every season. 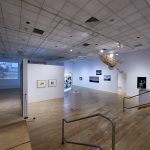 The Wild Center in Tupper Lake is a favorite with lovers of the great outdoors, thanks to its miles of unspoiled paths, wide variety of wildlife and new Wild Walk. 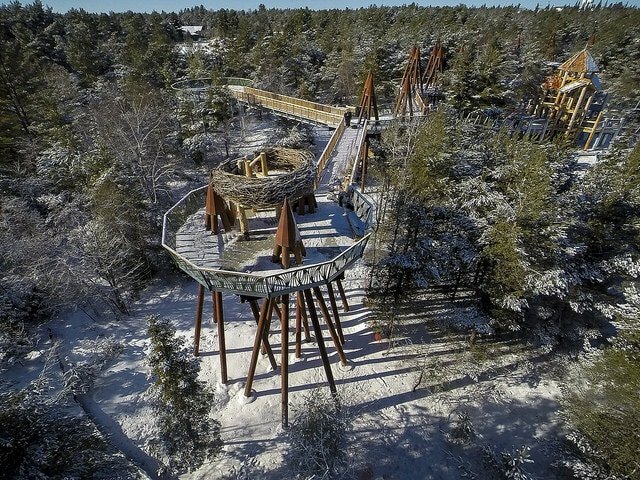 This connecting trail of elevated bridges and whimsical webs are nestled in the treetops of the forest. 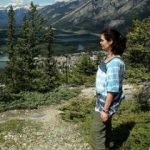 You’ll feel as if you can touch the clouds as your senses are offered an awesome perspective that may just transform the way you view the natural world. 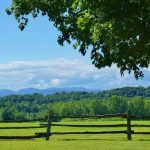 If diligent sustainable practices are a determining factor in your choice of hotels, the Golden Arrow in Lake Placid should be top of your list. 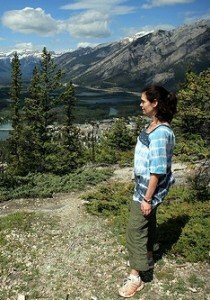 They take eco-conscious accommodations as seriously as they take guest comfort. The lakefront location, rustically elegant rooms and delicious farm-to-table restaurant are perfection. This South Carolina barrier island has purposely eschewed fast development in favor of slow-paced growth. The sweeping Lowcountry scenery has been perfectly preserved and surrounds you with Spanish moss, stately live oaks and miles of pristine waterfront. With 60 miles of bike trails, the most efficient wheels on this island come with handlebars. 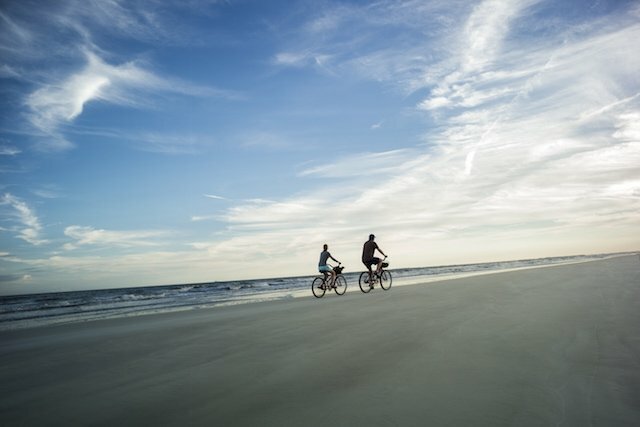 Hilton Head is one of the nations top cycling destinations, earning the rank of Gold Level Bicycle Friendly Community by the American League of Bicyclists. If you think big chain hotels can’t achieve solidarity with nature, the Sonesta Resort Hilton Head Island may change your mind. Located on a beautiful stretch of beach and surrounded by lush gardens, the hotel incorporates natural elements into the décor, with soothing sea-glass and shell accents gracing the common spaces. Rooms feature a natural color palette inspired by the sea, with subtle touches of coral and restful beach tones. 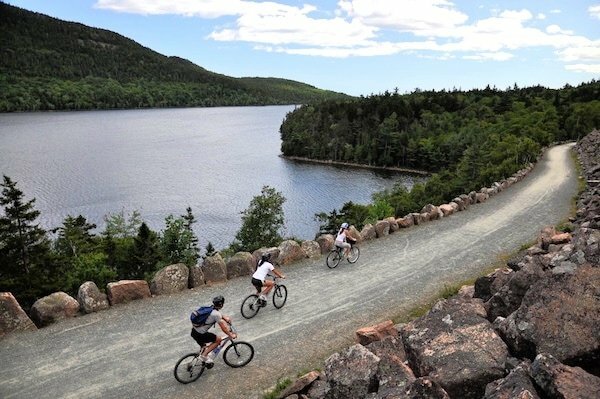 Travelers flock to Maine’s Acadia National Park for its dramatic landscapes, diverse flora and fauna and miles of carriage roads that are catnip for hikers and bikers. Car-free proponents will appreciate the Island Explorer shuttles, whisking you to the park’s remote nooks and crannies in a jiffy. The National Park Service celebrates its centennial birthday in 2016 making this year an especially festive time to visit. Yellow House offers classic cottage charm and New England hospitality in the center of Bar Harbor. The spacious wrap-around porch and onsite sculpture garden are visual delights, while breakfast will please the palate. 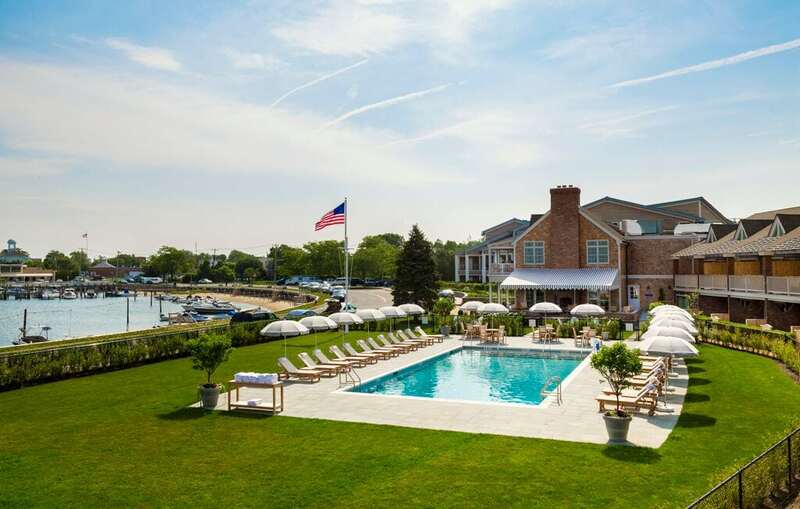 If the Hamptons are known for being exclusive, neighboring Sag Harbor’s welcoming spirit leans towards inclusive. Ride the Jitney from NYC and you’ll see you have no need for a personal vehicle in this all-American village. Main Street and its environs are packed with shops, eateries, an art house movie theater and galleries. 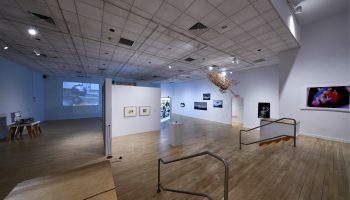 In fair weather, take a plunge in the calm bay waters or pop into the Whaling Museum if there’s a chill in the air. Baron’s Cove is a harbor-front winner. Recently refurbished, it’s crisp, clean and comfy. Stroll around town, borrow a bike and pedal to a nearby winery or stay on-property and hit a few tennis balls or frolic in the heated saltwater swimming pool. The hotel is pet friendly, so bring the pup. The on-site restaurant’s menu of local seafood is a legitimate source of pride. Consider Point Judith calamari or Sag Harbor fish stew, a dashing combo of shellfish in a zesty broth. Homemade Parker House rolls are perfectly in tune with the traditional vibe. 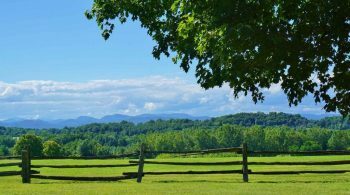 Nestled in the foothills of the Blue Ridge Mountains, this thriving community flawlessly blends urban and rural. Home to the University of Virginia, students infuse this historic town with youthful energy. The wealth of farms just outside of Charlottesville’s city limits sets the stage for a lively culinary scene, including a fabulous Saturday morning producers-only market. 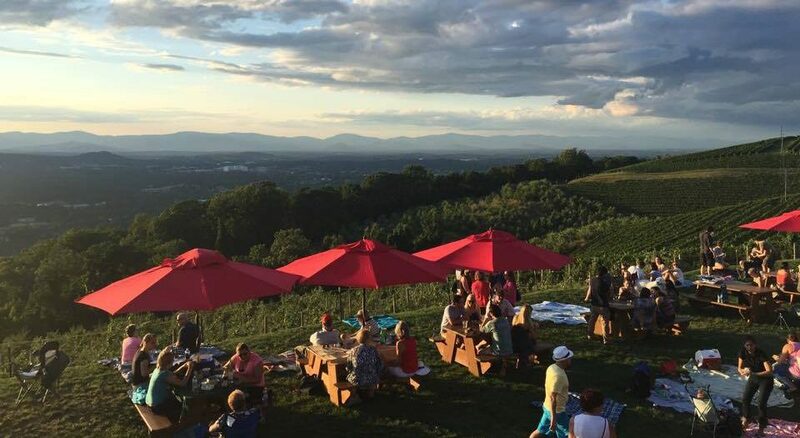 This is the heart of one of the country’s finest winemaking regions, so expect to find the perfect Virginia bottle to pair with your farm-to-table meal. 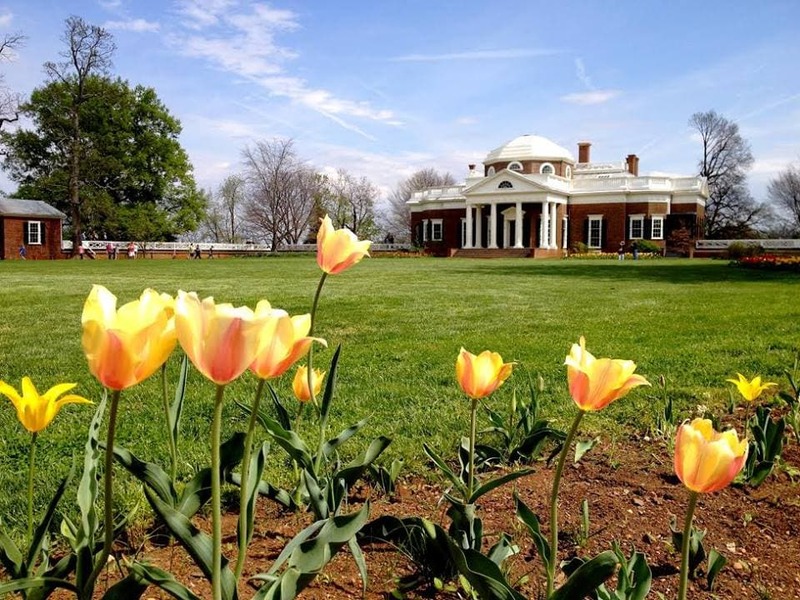 Jefferson’s beloved Monticello is just a few miles outside of town and shouldn’t be missed. Arts and culture are rich and diverse with a full calendar of music, lectures and performing arts. Ride Amtrak straight to the heart of it all. Sleep on the grounds of UVA at the Inn At Darden. The rooms and suites have nothing in common with a dormitory. The décor is an elegant nod to favorite son Thomas Jefferson, with modern creature comforts thrown in for good measure.